Step into the spotlight at the world's first FashionTV club. Experience the glitz and glamour and get a front row seat to international events, fashion shows and live entertainment. 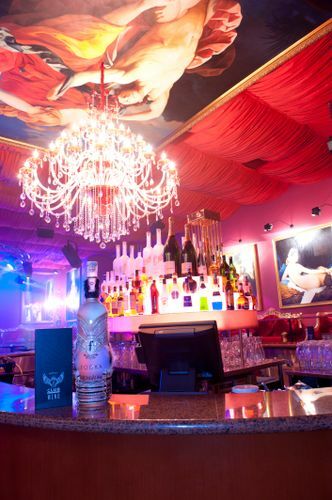 Indulge in our premium bottle service with the finest champagne and spirits. Designed to impress, f. Club features an extravagant interior inspired by Paris renaissance baroque styling, a tunnel entrance encrusted with 10,000 crystals, rich velvet couches and handmade oil paintings. 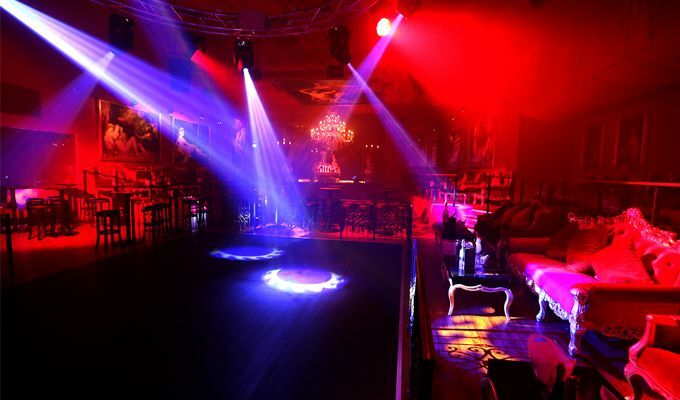 Featuring two party areas: the Ruby Room, which plays Hip-Hop, R&B and chart-topping remixes, and the Diamond Hall, which plays Vocal House and Progressive House music.